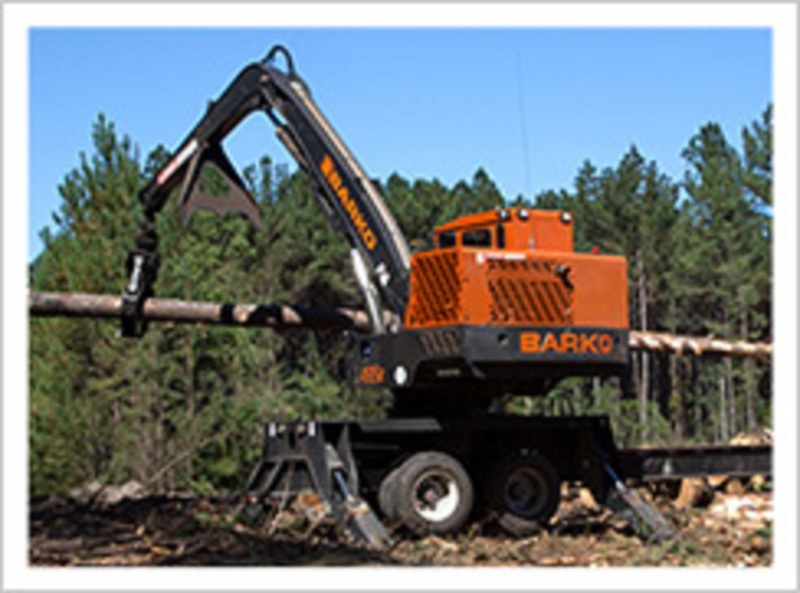 The 495B trailer mounted loader delivers all the performance you expect from Barko. Driven by a Tier 4 diesel engine, the 495B offers exceptional power and swing torque. 32-foot straight or live heel boom.